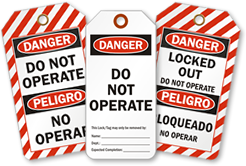 Get Lockout Tags that are tough, tear-proof, and water resistant. 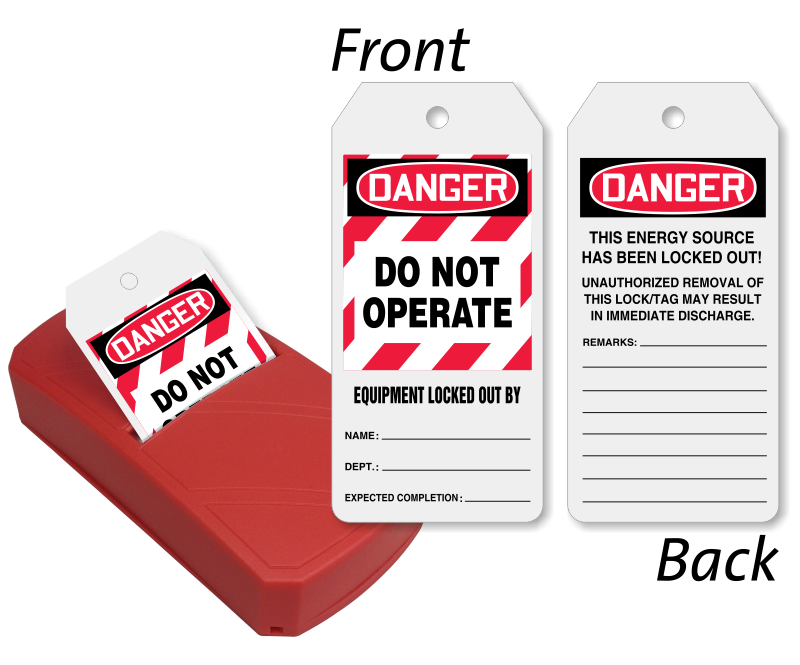 Tags are printed on both sides and has space for writing details of lockout. 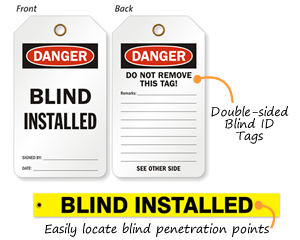 • All 100 tags in the dispenser are fan-folded and separated through perforations for easy dispensing. 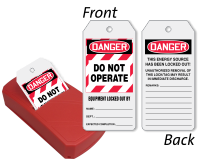 • Plastic dispenser is reusable and can be filled again with refill tag pack, sold separately.